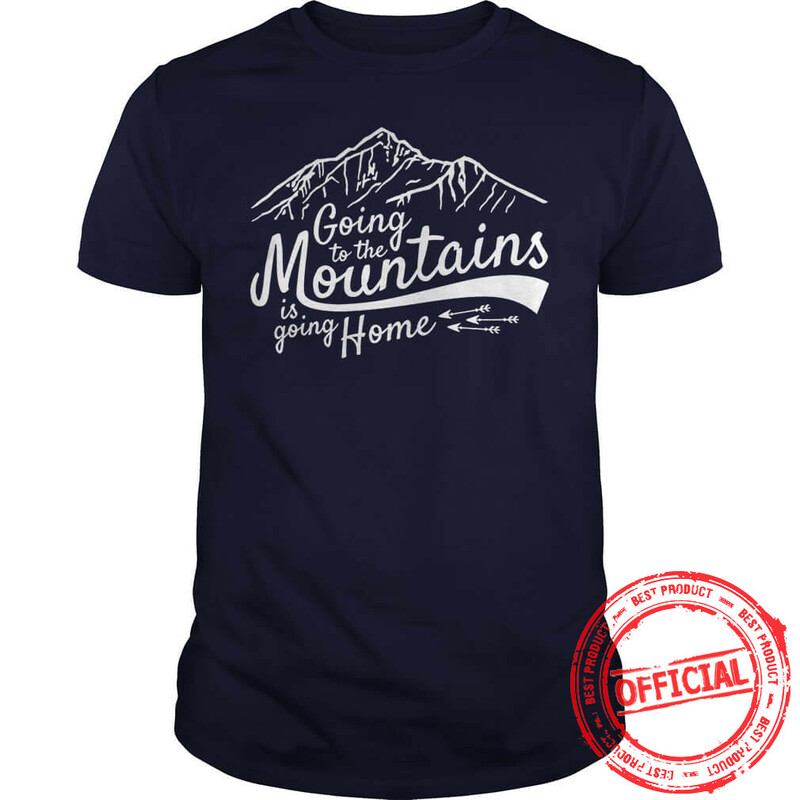 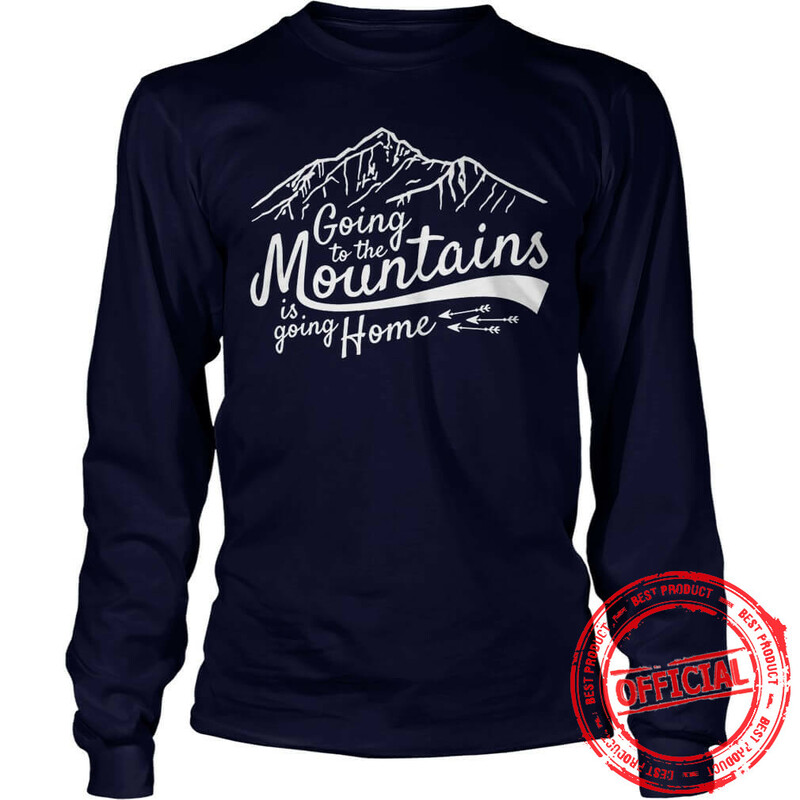 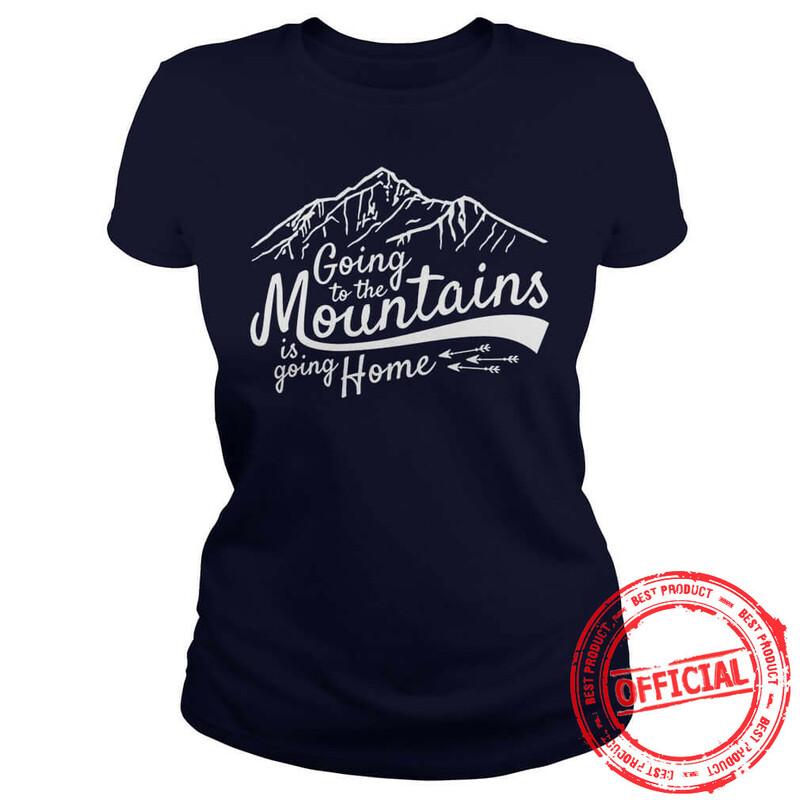 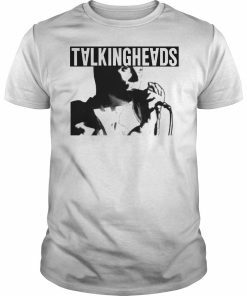 [ Official] Going to the mountains T-shirt. 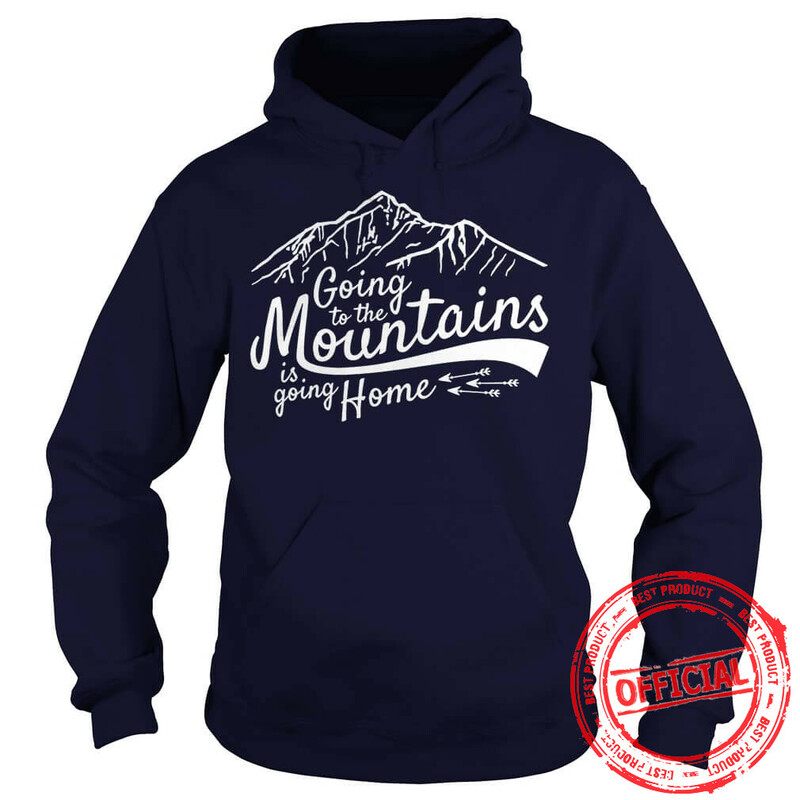 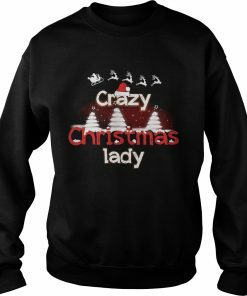 Going To The Mountains Hoodie. 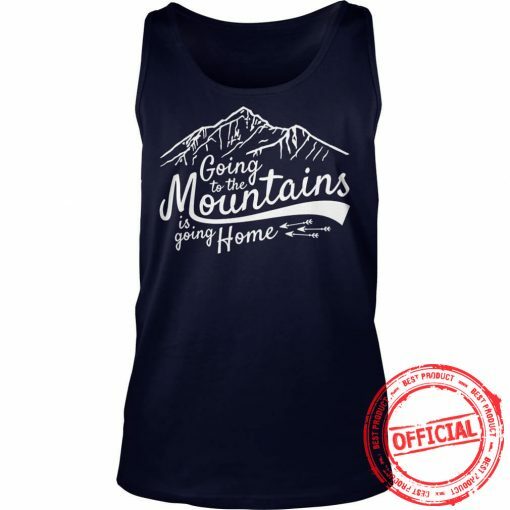 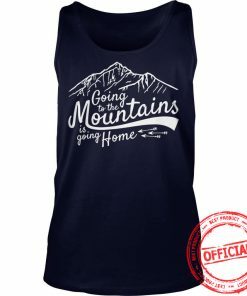 Going To The Mountains Tank Top. 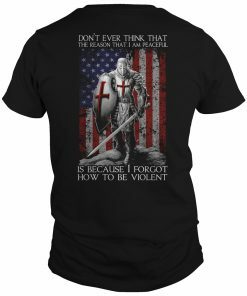 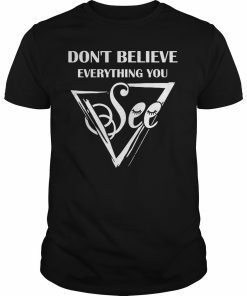 2 reviews for Going to the mountains T-shirt. What can be better than going to the mountains and escaping from the heat in a canyon with a mountainous river, waterfalls and flowers?